I know it’s fall when I get a hankering for warm drinks, and I’ve been craving hot chocolate like a madman. 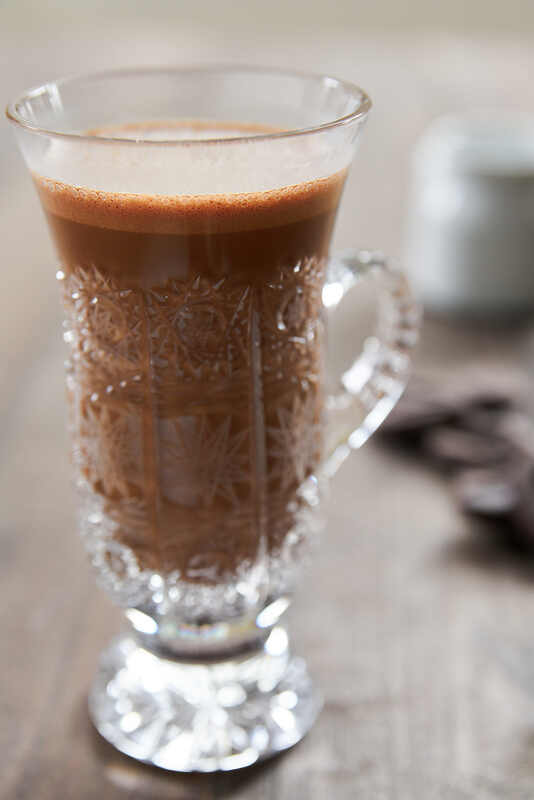 Hot on the heels of my matcha hot chocolate, I bring to you a more grown-up take on the classic: Shochu Hot Chocolate. It’s a rich blend with tons of chocolate relative to the amount of milk, but the shot of sweet potato shochu not only adds a ton of flavor, the alcohol helps cut through some of the richness making this one extremely satisfying without being cloying. Head over to PBS Food for my full post and Shochu Hot Chocolate recipe.